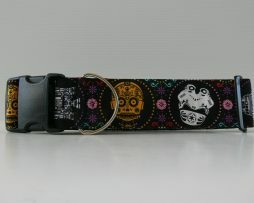 Your dog’s are sure to be the hit! 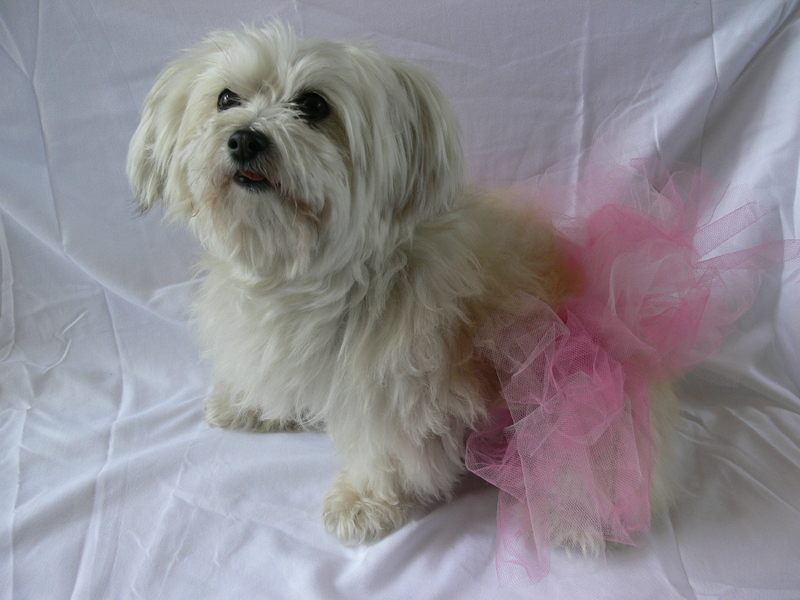 We are proud to feature Julie Sweetman of Sweet Ribbons in the BARKtique. 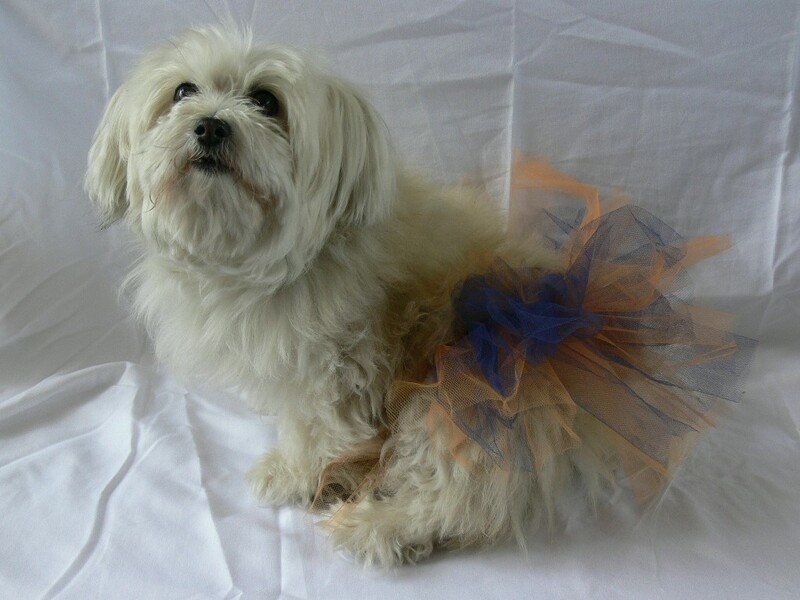 Julie’s handcrafted items are all of high quality and functional. 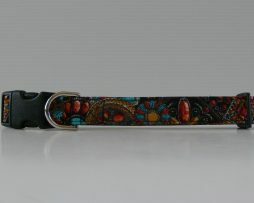 Each piece is hand made with love and we offer a variety of designs and color choices. 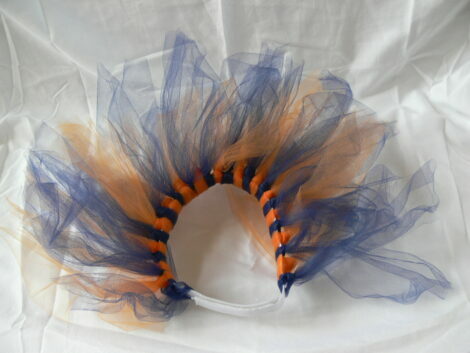 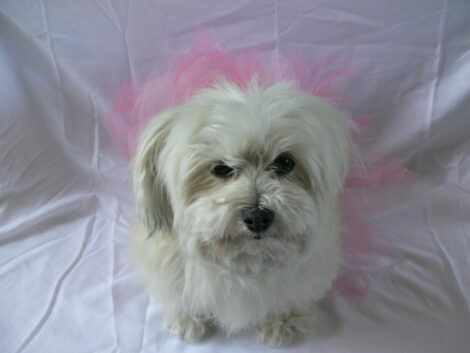 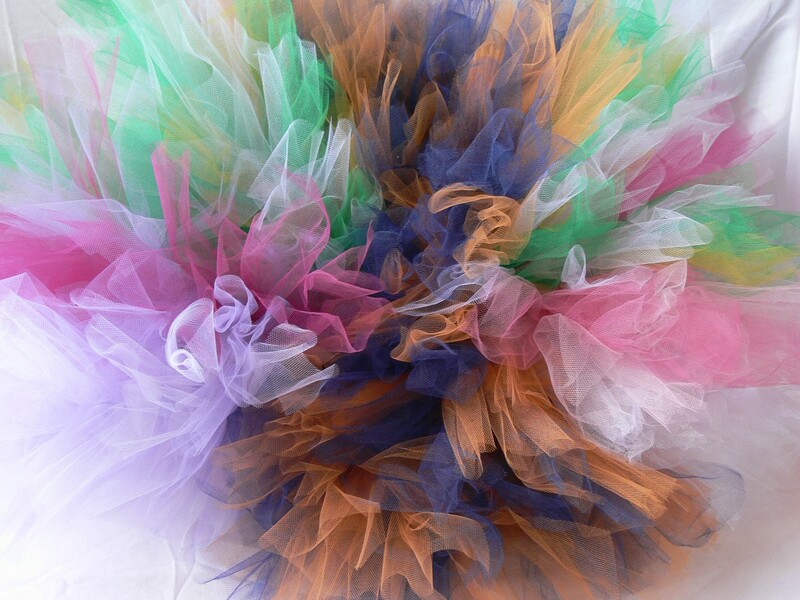 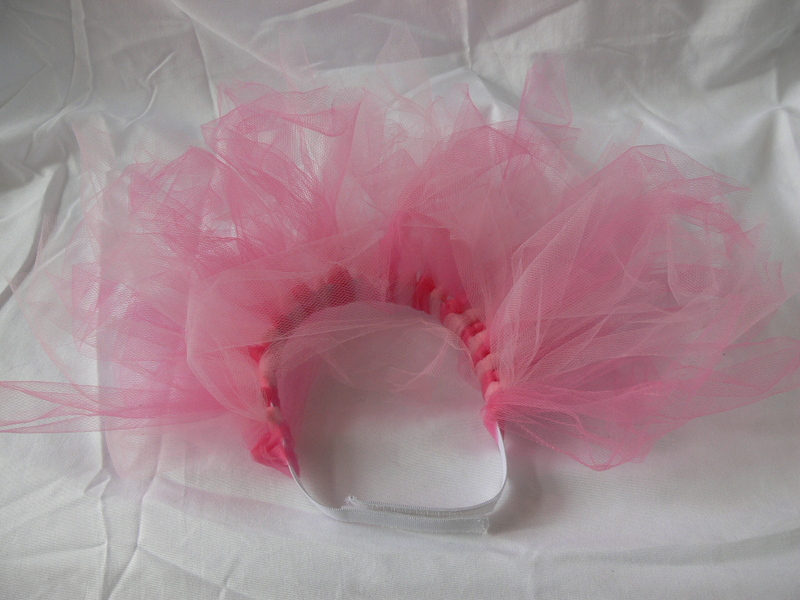 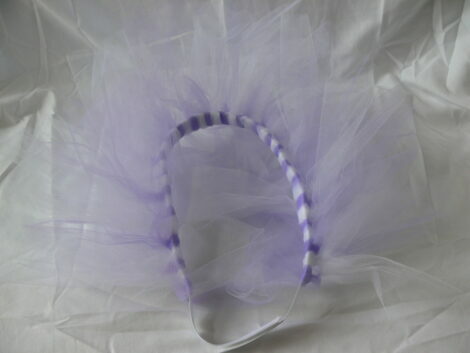 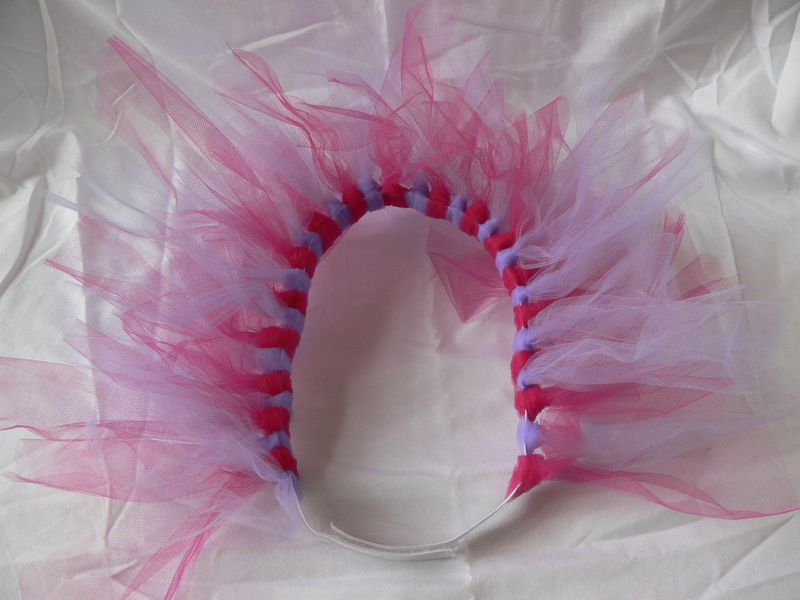 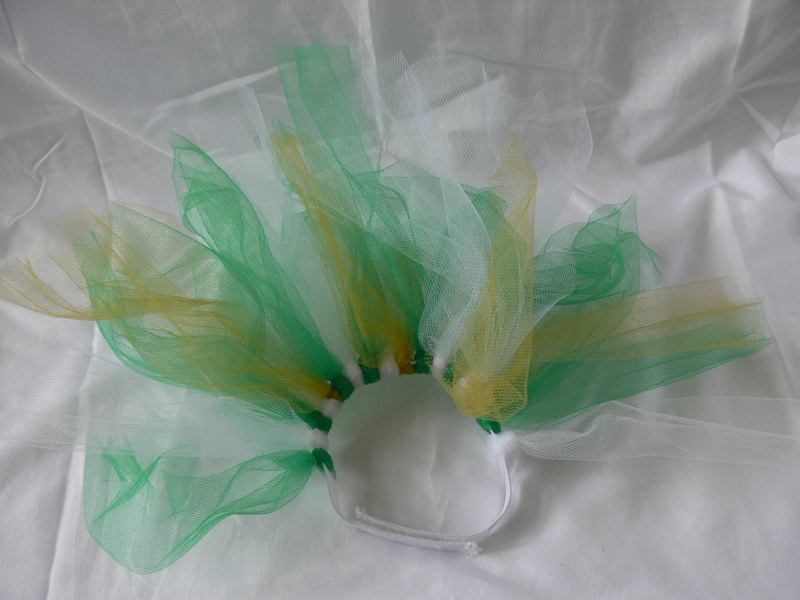 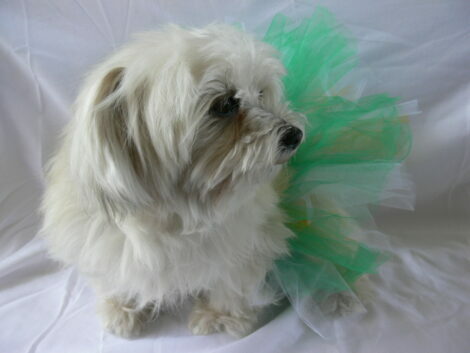 Tutu’s are hand made with love in several size options and all with adjustable Velcro. Your dog’s are sure to be the hit!